"Recent discussion of biodiversity loss has focused on its expected ecological consequences, as well as on the aesthetic, ethical, sociological, and economic effects this loss will have on our world. Sustaining Life is the first book to examine fully the relationship between biodiversity decline and repercussions for human health." 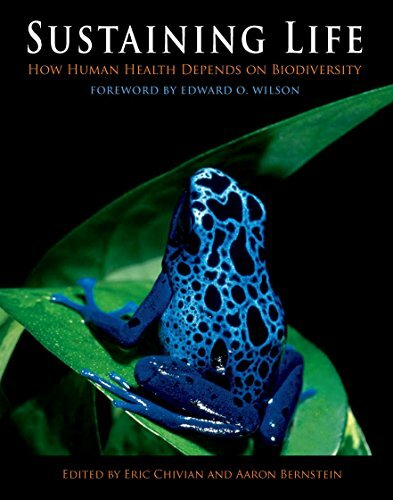 "This volume presents a comprehensive review of how human medicines, biomedical research, the emergence and spread of infectious diseases, and the production of food all depend on biodiversity. It is edited and written by two physicians from Harvard Medical School. with contributions by more than 100 leading scientists from around the world." --BOOK JACKET.